Today, the imbalance between the supply and the demand for parking space is making it more and more difficult for road users to have access to city centres. Motorists circling round in search of a parking space is added to the existing traffic, which in turn increases carbon emissions and traffic congestion. Time-limited paid parking is no longer an adequate solution. 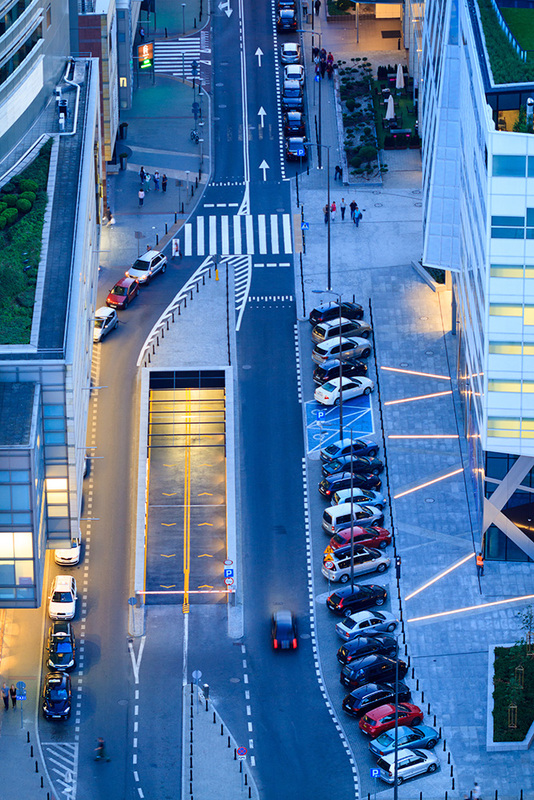 Smart parking management involves using innovative technologies to relieve traffic congestion in city centres. The new technologies IEM uses make it possible to gather thousands of parking-related data in real time and thus gain a clearer picture of motorists’ parking habits. This information is analysed, made available to the various stakeholders (both motorists and management authorities) and cross-referenced with other similar data such as parking tickets. This approach provides both residents and visitors with new applications which will improve their quality of life. Cities implement parking policies which suit their size, population, economic activity and mobility offer. For many local authorities, installing cutting-edge technological equipment which gathers enormous amounts of data every day is not necessarily useful or financially viable. 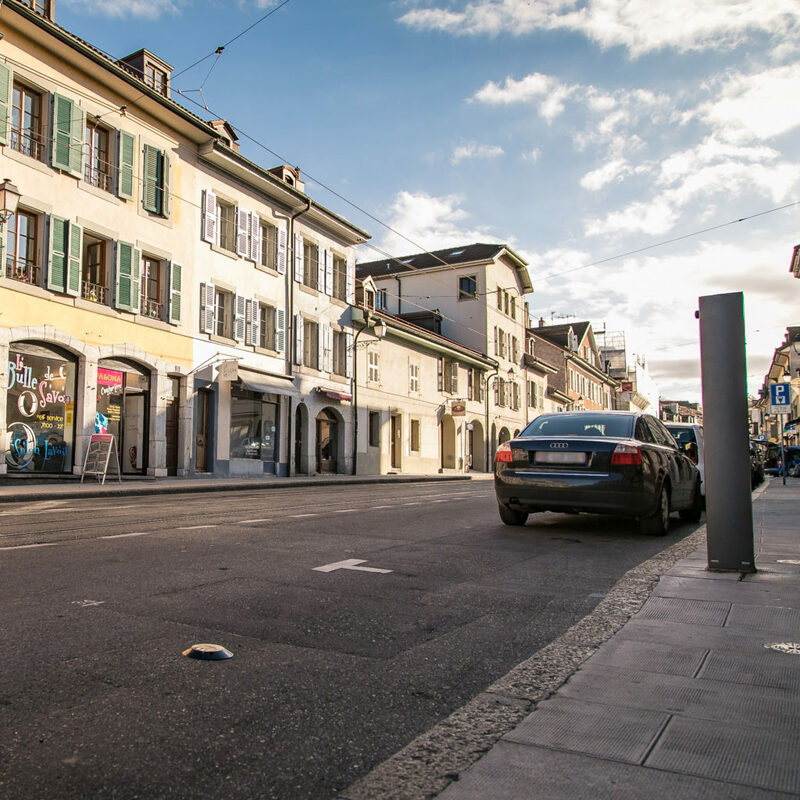 A well-thought-out choice enables them to collect only the data required to optimise on-street parking management while limiting installation and operating costs. 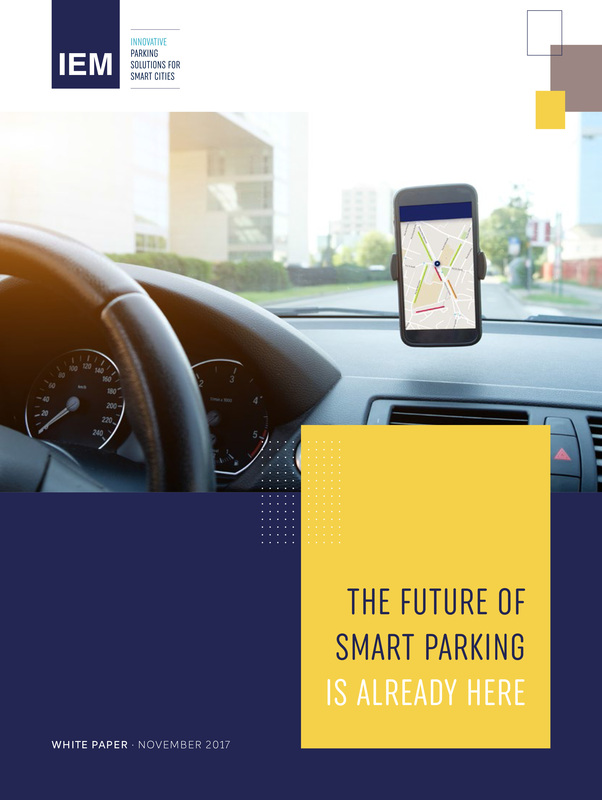 "The future of smart parking is already here"
You will receive a download link directly by e-mail. Your data is confidential and will not be passed on to third parties. Good reading !